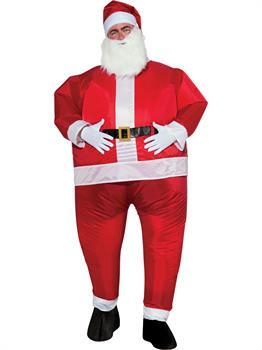 Make this Christmas season a wacky one with the Men’s Inflatable Santa Costume. 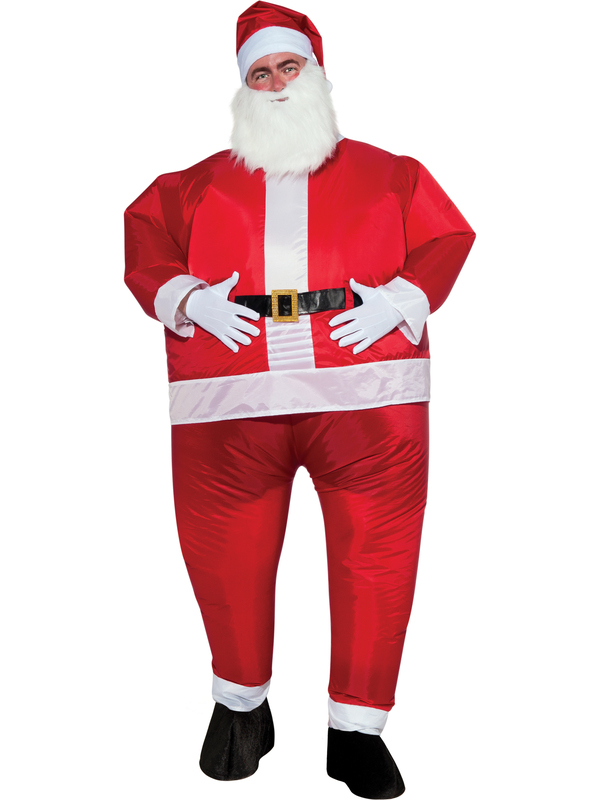 You’ll look like a Santa’s who had maybe a few too many cookies in this big round outfit. 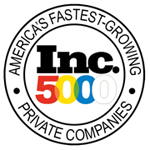 This product is made from Polyester materials. It comes with the inflatable Santa suit with a battery operated fan, plus the hat and beard. Your friends and family will have a great time when you come bouncing into the party with a costume that’s destined to net you some serious laughs.